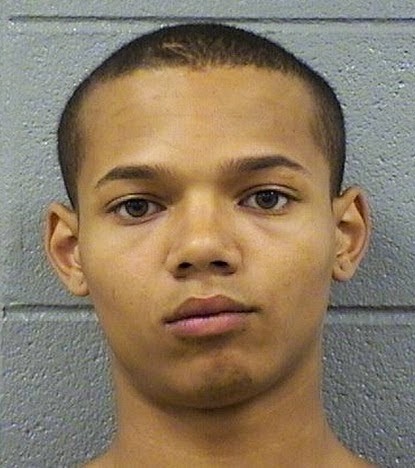 Robert Vacha, the 21-year-old charged with robbing a newly-widowed woman on the Halsted strip in August has reached a plea deal. In exchange for pleading guilty to one count of robbery with a victim over age 60, Vacha received a sentence of 6 months in the Cook County Jail (off-set by 94 days credit for time served) and 30 months' probation. Vacha was also ordered to submit a DNA sample. Just three months prior to robbing the widow, Vacha recorded a video at the Windy City Times' "Youth Summit" in which his closing thought was, "Don't trust everybody at first glance...always be aware of your surroundings." 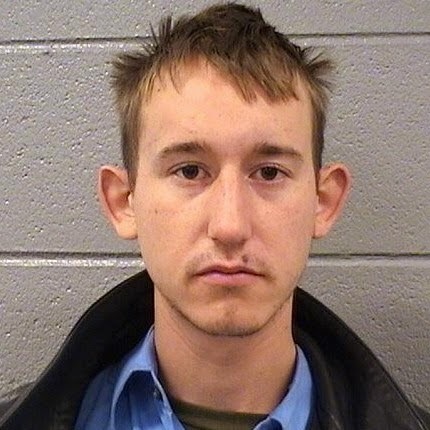 Professional burglar Arthur Nielsen, 35, was arrested in February after detectives connected him with a series of burglaries around Lake View and Lincoln Park. Nielsen pleaded guilty to residential burglary and received three 13-year sentences to be served concurrently. Luis J. Garcia and Marcus Cazadero were charged with reckless conduct stemming from their alleged participation in an early November gang scuffle in Graceland West. Both pleaded guilty to reckless conduct with Garcia receiving a 20-day sentence and Cazadero receiving a 5-day sentence. Both sentences were offset by time served. Malaki Mercado made quite an impression after arriving at the Crib youth shelter in early October. Shoplifting charges and a failure to appear warrant came his way. But, then, he groped and forcibly kissed a woman as she walked to work one morning—and allegedly fought with the officers who tried to arrest him. On December 17, Mercado pleaded guilty to one count of battery in connection with the attack on the woman. In exchange, two counts of resisting police were dropped and he received a 150-day sentence, off-set by 70 days of time served. 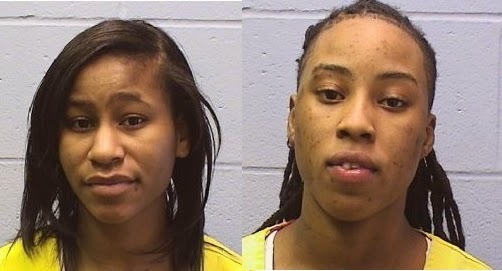 Indigo Johnson and Crystal Smith both pleaded guilty to attempted armed robbery in connection with an October 2013 attack near Nettlehorst Elementary School. They were both sentenced to 4 years in prison. Deangelo Warner, chased down by cops after allegedly stealing a woman's purse from the Starbucks at Clark and Belmont in October, saw all charges dropped after the woman, who lives in Texas, failed to appear in court. Charges were also dropped in the case of Christopher Adams, who was accused of robbing a fellow participant in the Night Ministry's Outreach Program on October 21. The alleged victim in that case failed to appear in court.